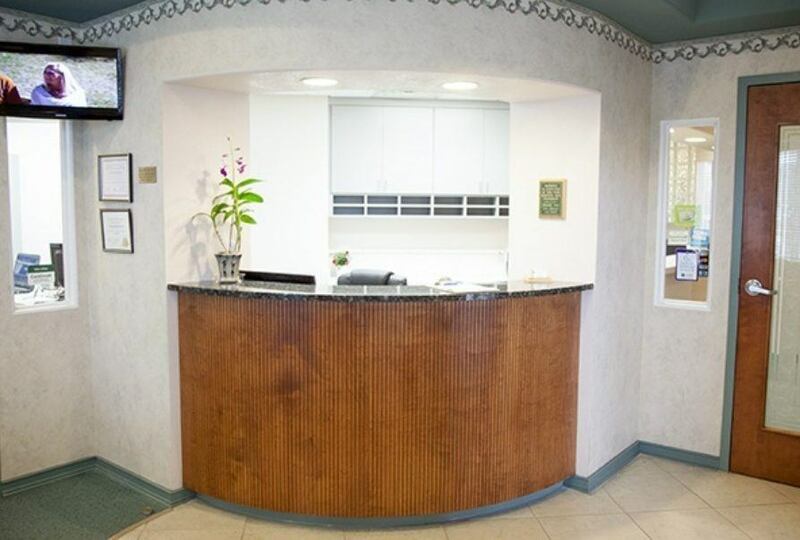 We’re very proud of our office, and the reason for that is because we’ve put a lot of work into it! 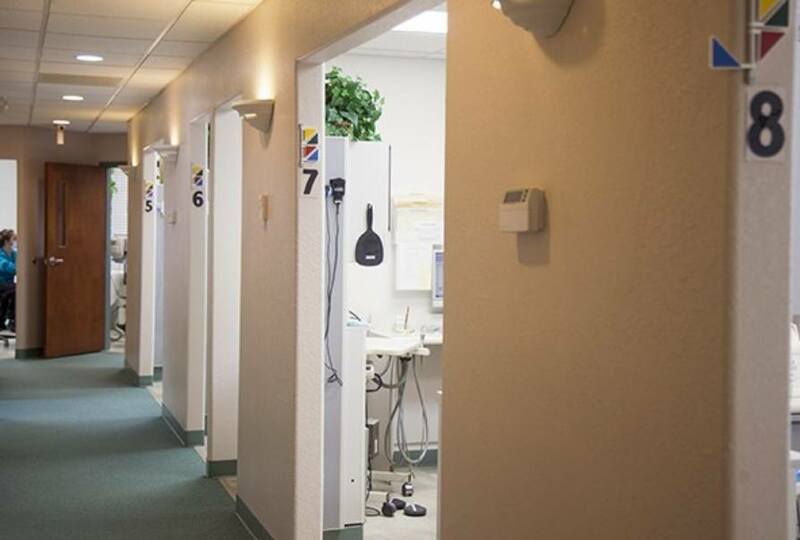 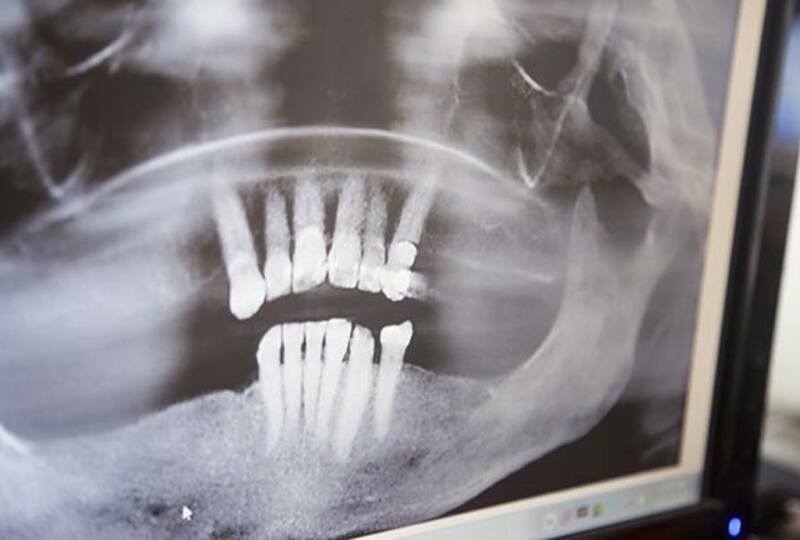 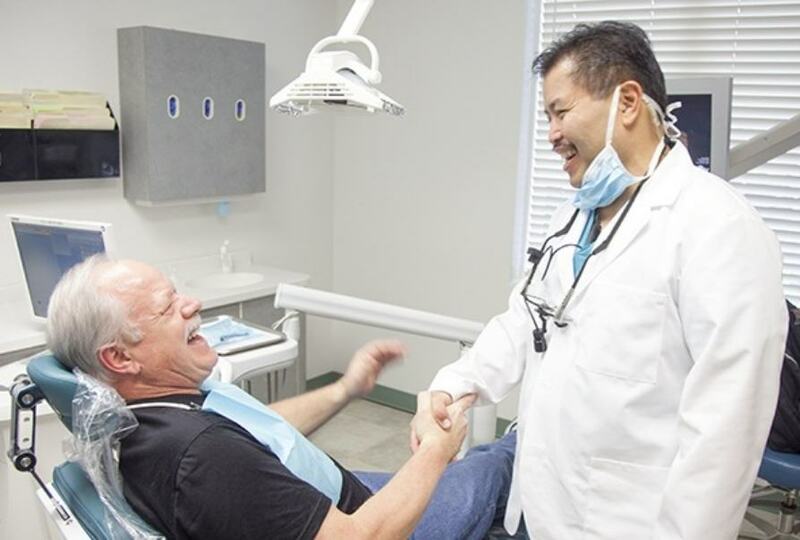 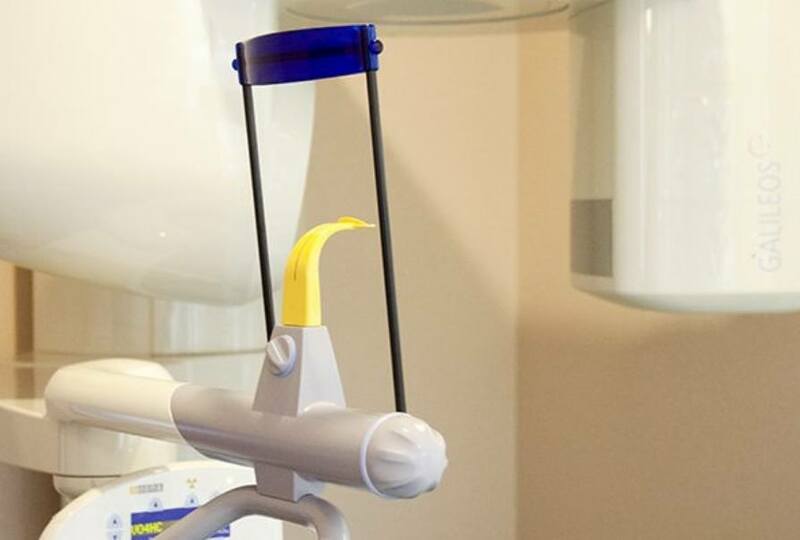 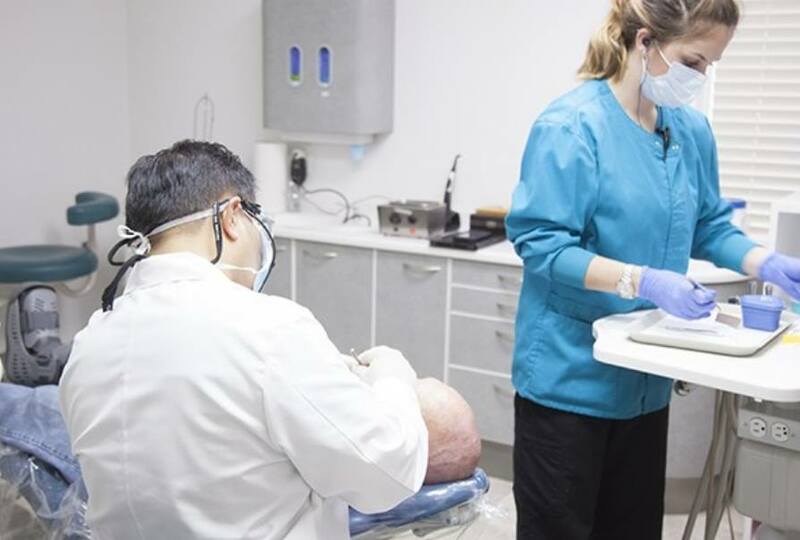 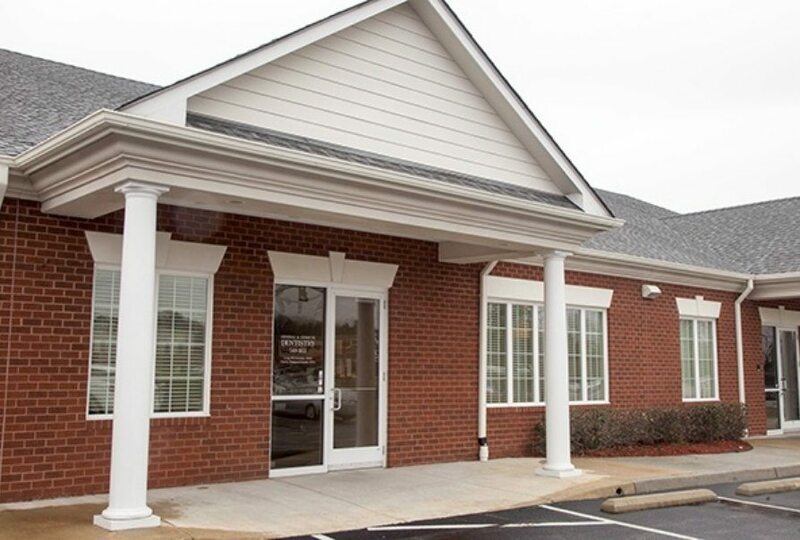 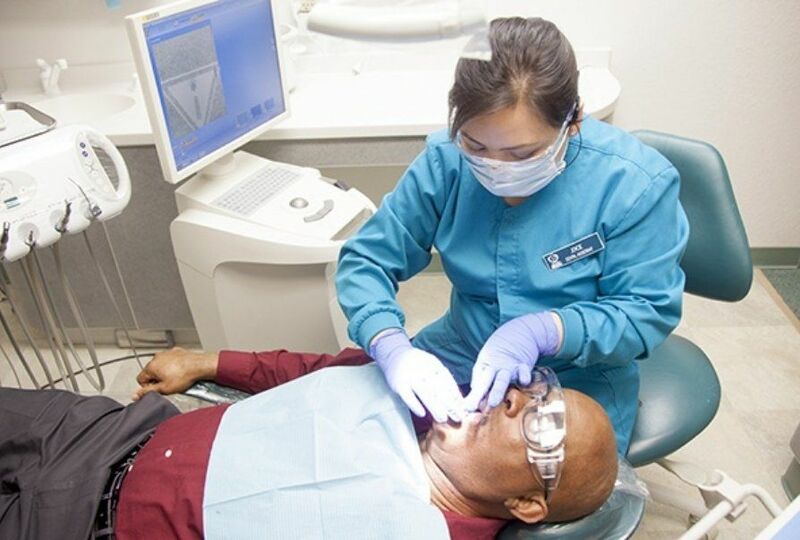 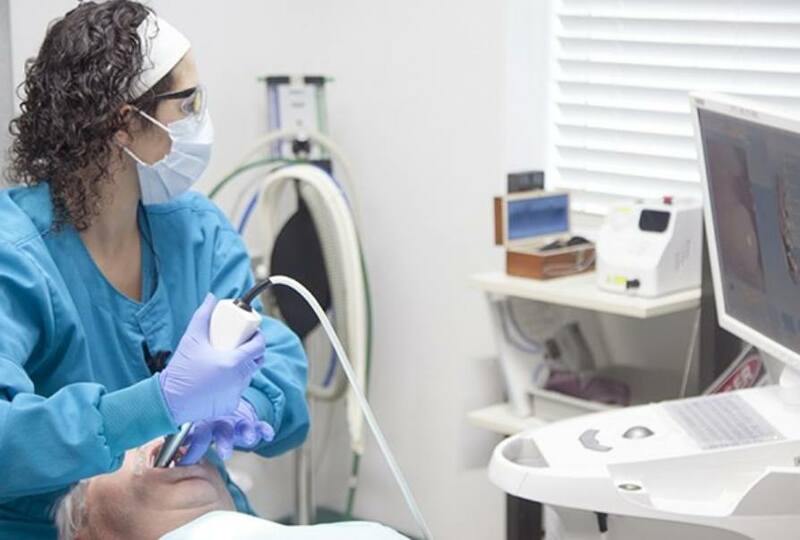 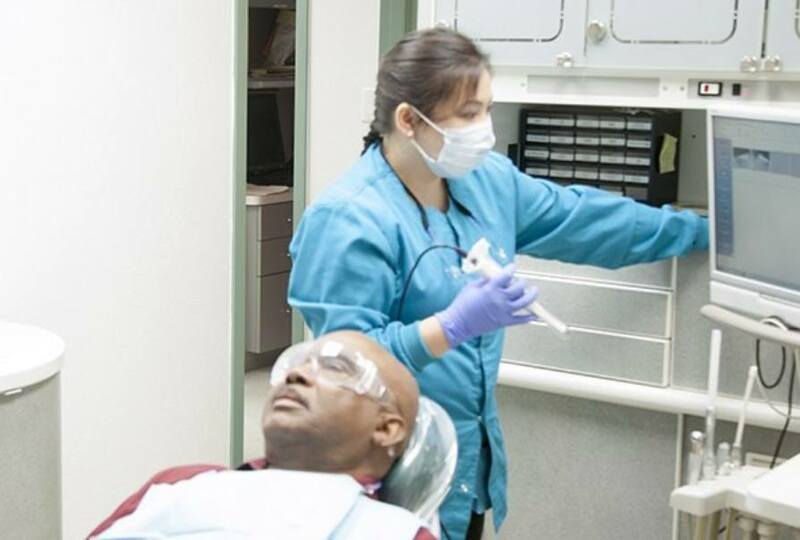 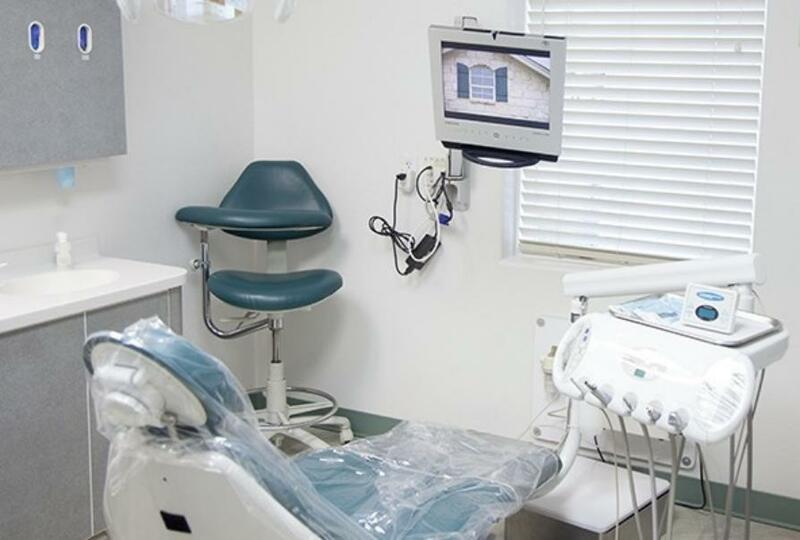 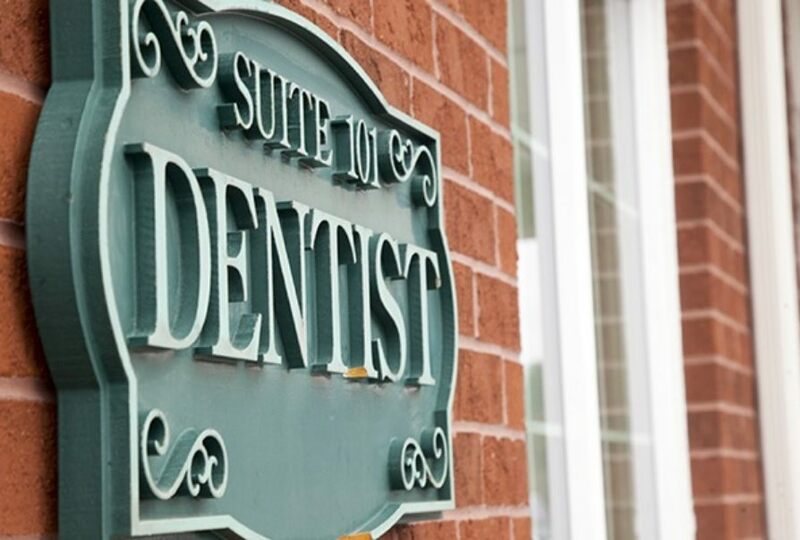 Our facility is filled to the brim with the most state-of-the-art dental technology available today so our patients can receive the absolute best that 21st-century dentistry has to offer. 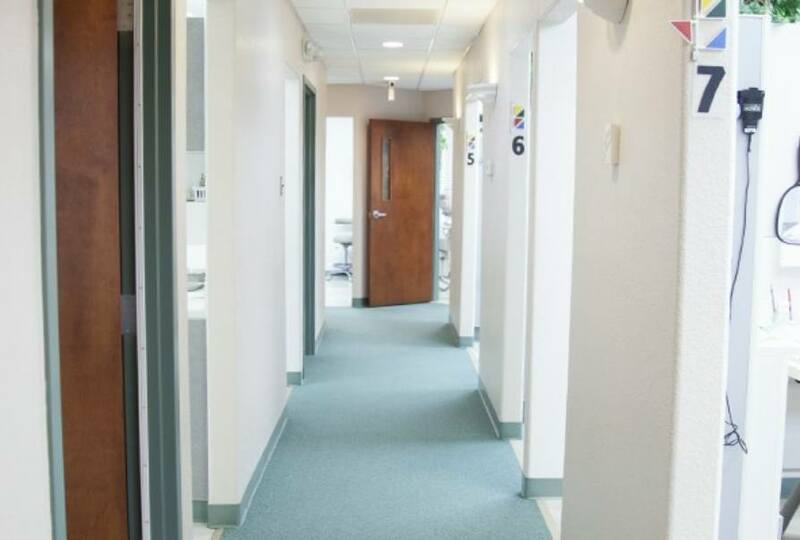 Every square inch of our office is designed with your comfort, health, and safety in mind, and you’ll feel that every time you come to see us. 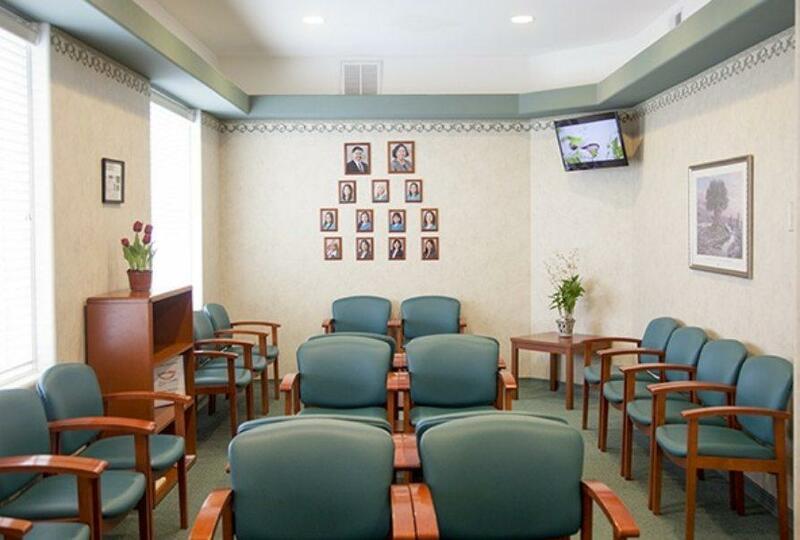 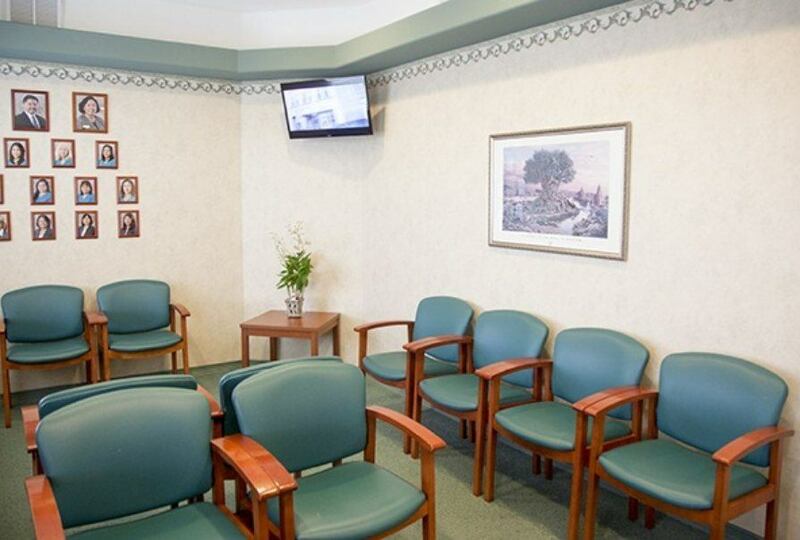 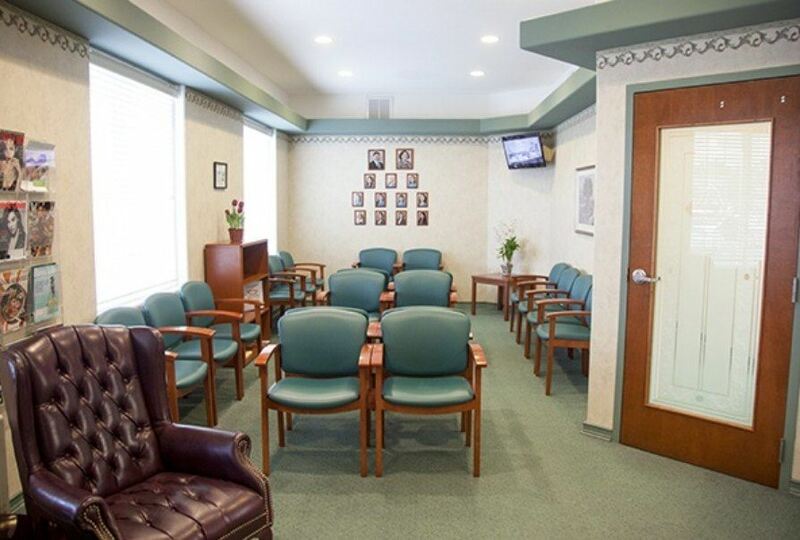 Before your first appointment, you can explore our office below.